Manuel Farrugia, who painted these, is a young man just 22-years old from Gozo, Malta. Most of the skilled naturalistic painters today have received the traditional academic training in a form that resembles that offered in the ateliers of the 19th century. 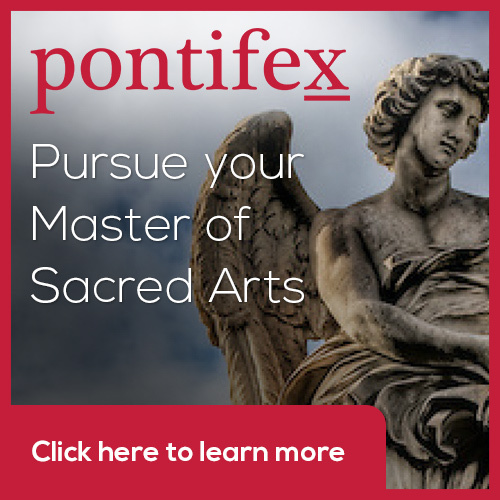 This is an excellent training for portraiture and still lives particularly, but it sometimes causes problems when painting sacred art. Regular readers will be aware from past articles, for example here and here, of how I feel that a strong emphasis on individual facial expressions and characteristics, which is appropriate in portrait painting, creates overly sentimental sacred art. It is this recurring theme of the balance of the general and the particular, which is so difficult to get right in naturalistic styles of sacred art. 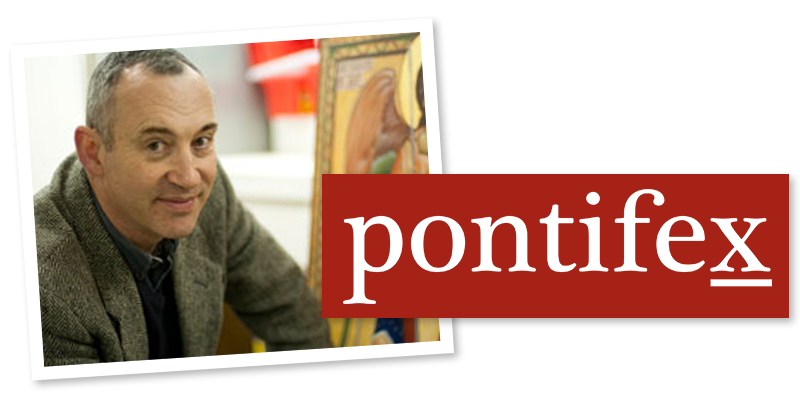 I do not know anything about the training that Mr Farrugia is receiving (at the Malta School of Arts) but it does look to me as though he is aware of the need to strike a different balance when painting sacred art as compared with portraiture. The painting above is, and repeated below, is St Paul. The one at the bottom is St Bonaventure.